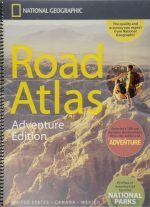 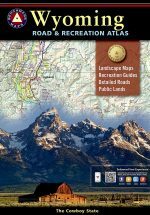 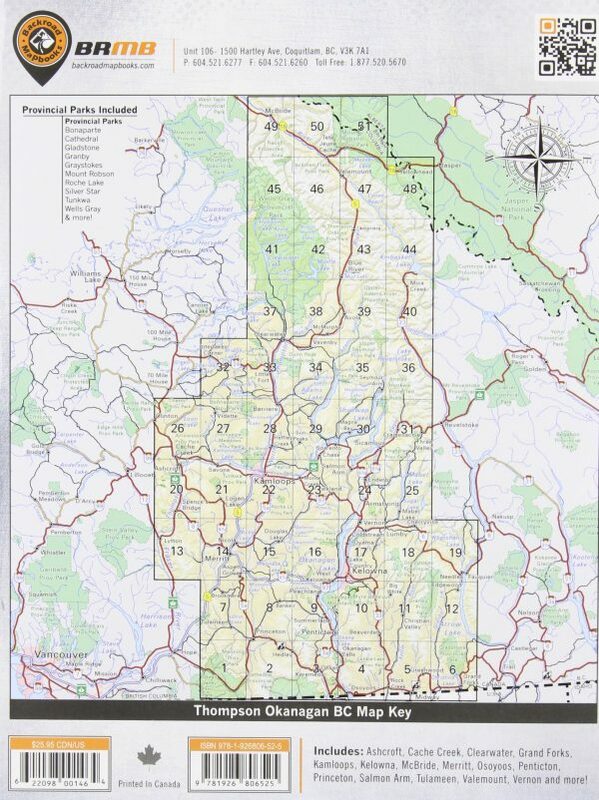 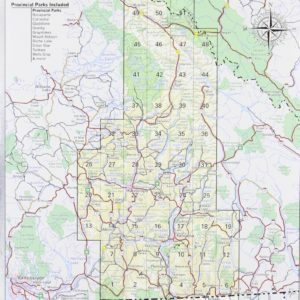 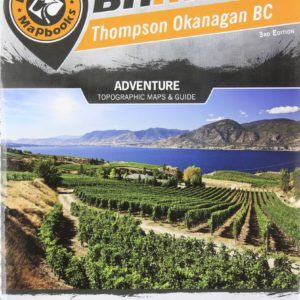 This backroad mapbook is a complete road and recreation atlas for the Okanagan/Kamloops/Thompson River area of British Columbia, an area of the province with extensive wilderness for outdoor recreation. 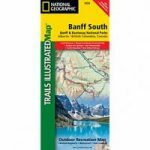 It includes 51 detailed colour recreational GPS-compatible topographical relief maps that include backroads, trails, parks, campsites, and outdoor recreational opportunities. 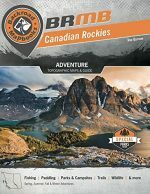 It also includes information on backroad adventures; hiking, mountain biking, horseback riding, and ATVing trails; lake and river paddling; fishing lakes and rivers; hunting; provincial parks; outdoor recreation sites; natural attractions; wildlife viewing areas; skiing and snowmobiling areas; and more. 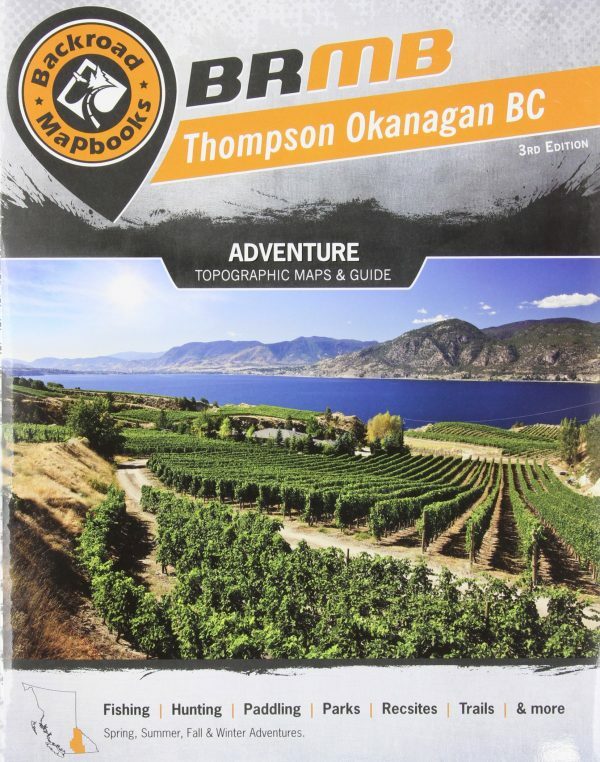 Cities/areas included: provincial parks (Cathedral, Gladstone, Manning, Mount Robson, Okanagan Mountain, Skagit, and Wells Gray) and the areas near Kelowna, Vernon, Penticton, Princeton, Osoyoos, Grand Forks, Salmon Arm, Kamloops, Merritt, Cache Creek, Little Fort, Clearwater, Valemont, and McBride.